There aren't many disabled characters in anime. 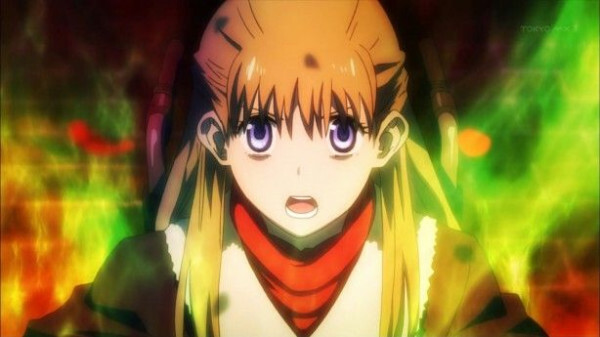 But when they do show up, they tend to be awesome - like these 10 badass wheelchair-bound anime characters. Not all anime characters are awesome. Some are weak-willed wimps, others are plain evil. 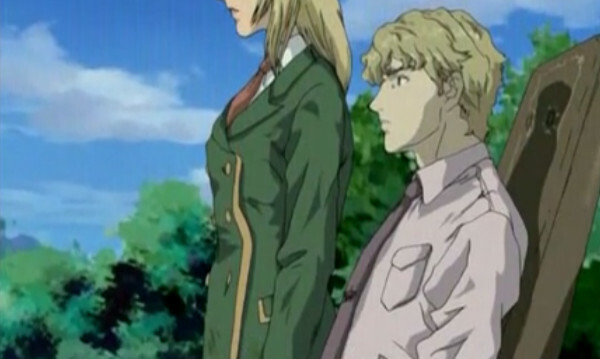 But when it comes to wheelchair-bound anime characters, they are - almost without exception - badass. What does it take to be a hero? 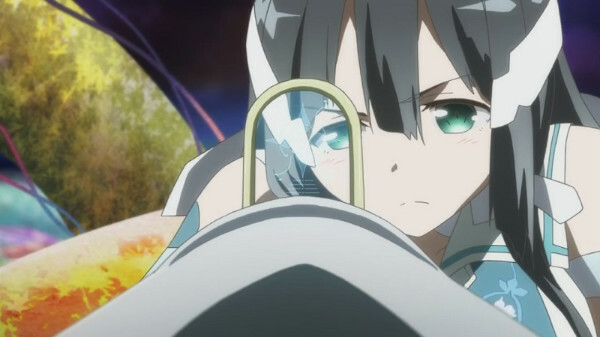 Each of the girls in Yuki Yuna is a Hero need to find the answer to this question on their own. For wheelchair-bound Mimori, answering this question means accepting - and surpassing - her disability. To protect her friends, Mimori learns to fight without letting her condition get her down, and that surely makes her a hero in anyone's book. 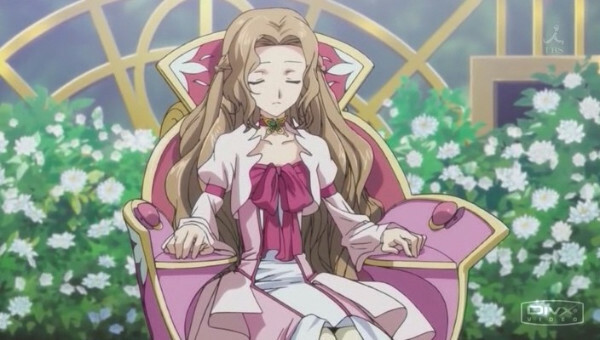 Nunnally has had it pretty rough, to put it mildly. 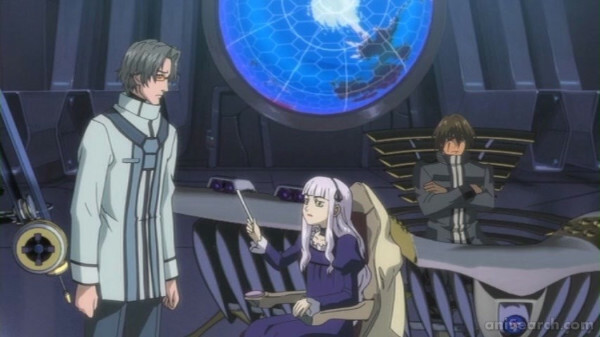 Disabled from a bullet wound to her legs, and apparently blinded by psychological trauma, Nunnally's short life has been filled with tragedy. She might be a royal princess, but neither her social status nor her disabilities can dampen her sweet spirit and kindness. It's no wonder she is one of the biggest driving forces in the series, as her brother Lelouch would do anything to protect her. Ayase is paralyzed from the waist down, but you won't catch her asking for help. Ayase is determined to rely on no one but herself, and her disability doesn't stop her from being an incredibly skilled Endlave combat pilot. 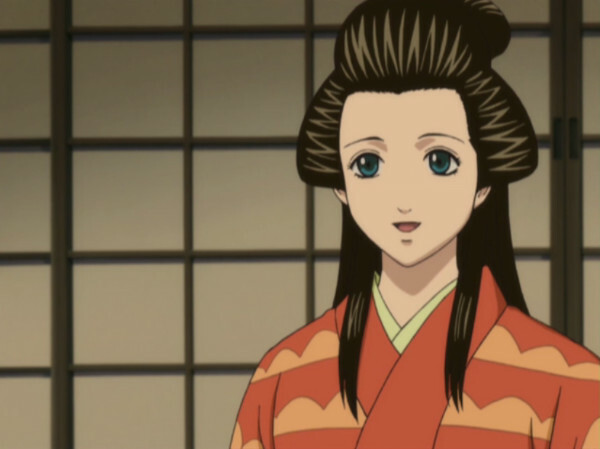 Hinowa is a courtesan at Yoshiwara Paradise against her will, and her paralysis was punishment for attempting to escape. Despite her condition and situation, Hinowa's spirit remains unbroken. She's admired and respected by everyone who ever meets her, for her great personality and her positive outlook on everything. Mariko, aka Number 35, is wheelchair bound thanks to being confined to a cage as a child. 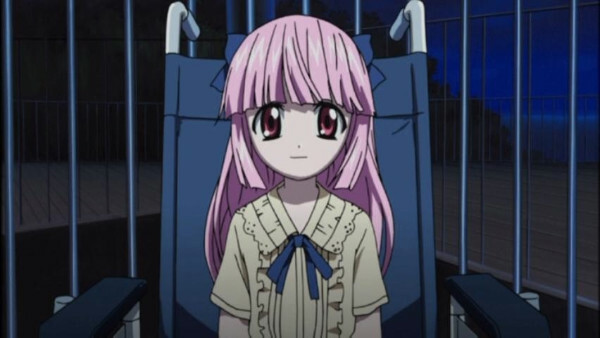 Although this terrible treatment robbed Mariko of full movement, she still managed to develop intellectually, even if the experience did leave her with a sadistic personality. Mariko is the only character on this list who is badass in an evil sort of way. Michella was born without the ability to walk, so she already knows about sacrifice. Maybe that's why when the time comes, her selflessness helps others - at the cost of her eyesight. Rena got a bit of an unfortunate start in life. She is wheelchair-bound, blind, and appears albino. Her disabilities are offset by her special skills though, which give her different forms of mobility like teleportation, as well as allowing her to 'read' a sacred text. Sylvette is loyal to her brother, kind, and loving - as long as you don't provoke her. She can turn downright violent and scary when she needs to, despite being paralyzed from birth. Avoid her soup at all costs! Ayame is kindhearted and responsible. To her, everyone deserves the -chan honorific, whether you're a person or a spirit. 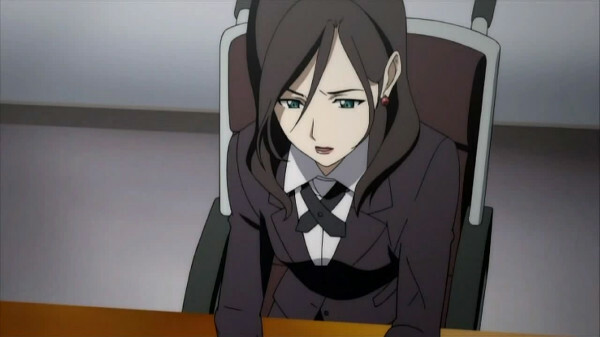 Ayame's personality and ability to keep a cool head have earned her the position of Minister of Environment, as well as the respect of all those around her. Keith Blue is not just one of the "Keiths" in Project Arms - he's the first to survive the ARMS implantation. The procedure left him paralyzed and on life support, two facts that did not stop him from rising up against the organization that crippled him. Keith Blue is a brilliant leader and always does what he believes is right, even if it means going against others. We're all familiar with how a yandere's obsession with the love of their life leads them to commit brutal acts. Now meet the characters who will commit those same acts for little to no reason at all. If it was physically possible, and we managed to avoid being put in the friend zone, it would be almost every anime fan's dream come true. 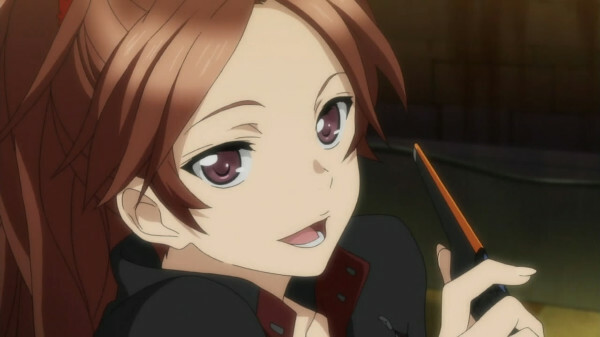 Let's take a peek at some characters that would make for the best anime girlfriend! It's a man! It's a woman! It's… we're not really sure, to be honest! Anime localizations sometimes switch character genders. Why does this happen? 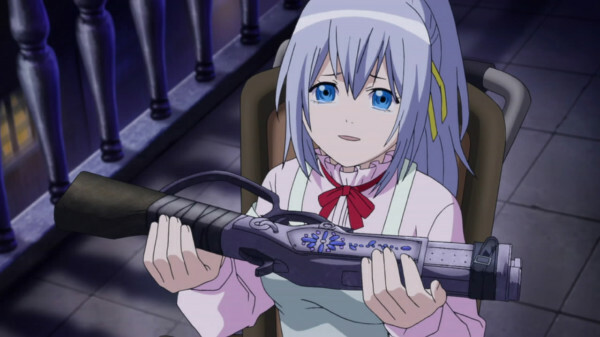 Top 10 Himedere Characters in Anime: What's a Himedere? Not all princesses are peachy! Here we explain the himedere archetype, and give you 10 examples of different himedere characters found in anime. Sometimes, the last person you suspect ends up being your friend for life and you sometimes wonder how that happened.